The new release from saxophonist Randy Scott is a tour de force. 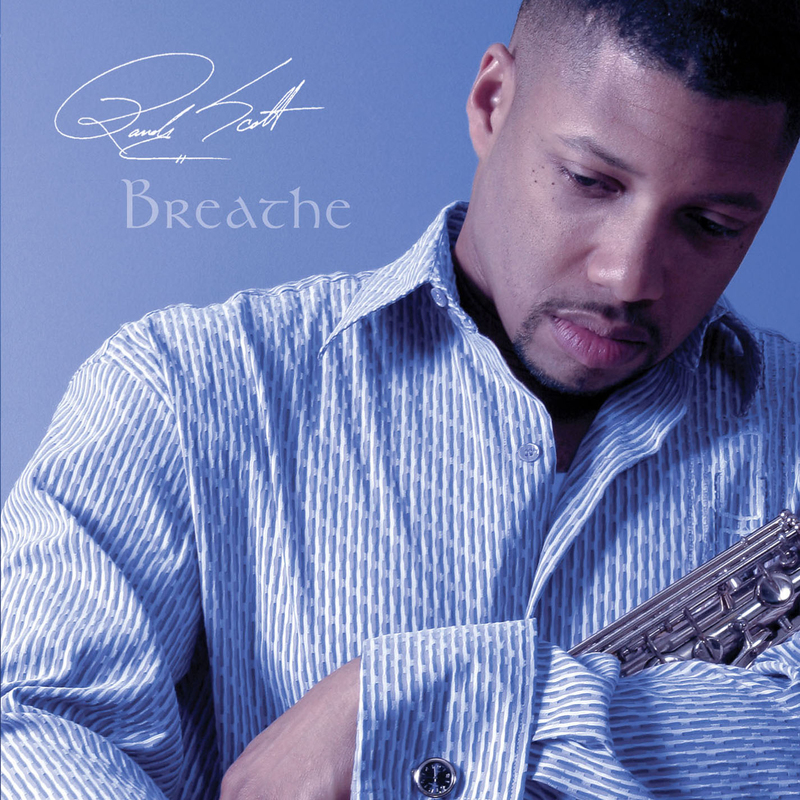 Breathe has unforgettable melodies, "radio-ready" feel, and emotional performances that combine to show Randy Scott at his best. A producer, composer, and musician proficient on all musical instruments, Randy is also the saxophonist for chart topping smooth jazz guitarist Tim Bowman. His collaboration with Tim on the single Bliss is sure to be termed a hit. Randy has performed or recorded with Hiroshima, Nancy Wilson, Marion Meadows, Norman Brown, Grover Washington, Jr., Will Downing, Ronnie Laws, Najee, Kirk Franklin, and many other artists on almost every major record label. Randy Scott is a three-time winner of nationally-televised It's Showtime at the Apollo, winner of the Cognac Hennessy Jazz Search, and protÃ©gÃ© of the late Grover Washington, Jr.